The history of the club dates back to 2009 when a group of graduates from Goldsmiths College, University of London in New Cross decided to continue their passion for playing together. 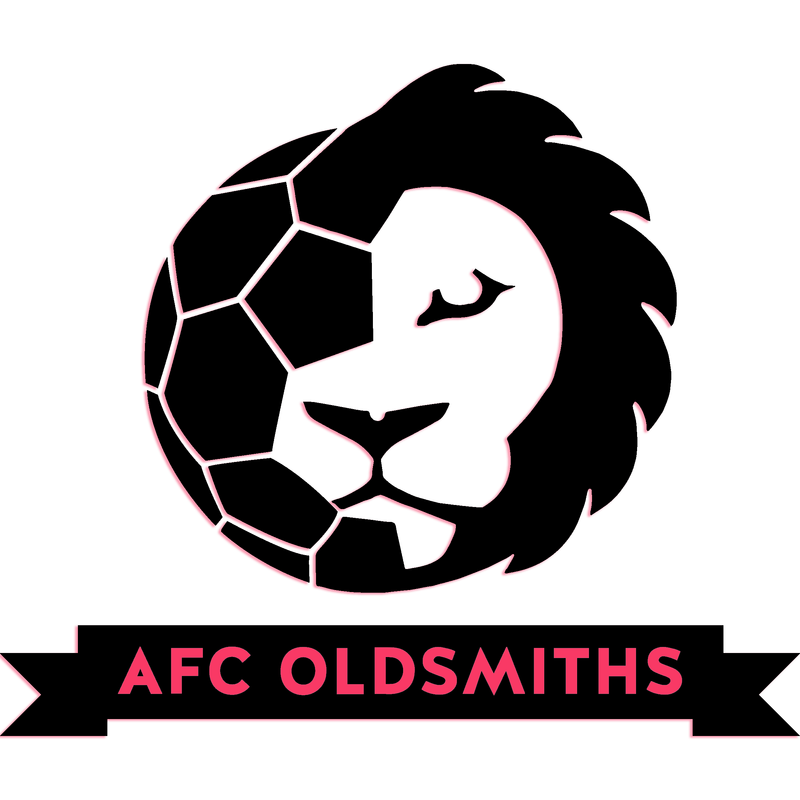 They established a club called Oldsmiths Athletic FC. In 2013, another group of graduates did the same thing and established Academic Football Club New Cross. In 2014, the two sides decided they were better together and merged to form Academic Football Club (AFC) Oldsmiths. 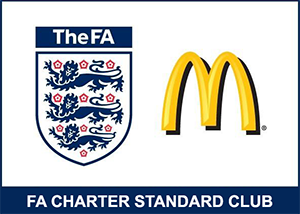 Having already expanded to field three sides in the historic Southern Amateur League, with ambitions to field four very soon, the club has quickly established itself as one of the fastest growing amateur football clubs in London.